You know by now that I’m super conscious of the damage we are doing to our planet, and constantly striving to reduce my impact on the environment (unless it’s a positive one!). I love discovering new products and ways to swerve more commercial products or ways of doing things which - it’s becoming clearer and clearer - use up devastating amounts of energy and/or resources. Wherever possible, I opt for sustainably and ethically produced goods, ideally made with limited or no packaging, and made from either recycled, recyclable or biodegradable materials that won't stick around on our planet or disrupt our atmosphere for decades after we’ve disposed of them. As with many things, there is so much to learn, and there are endless new products and methods to discover. 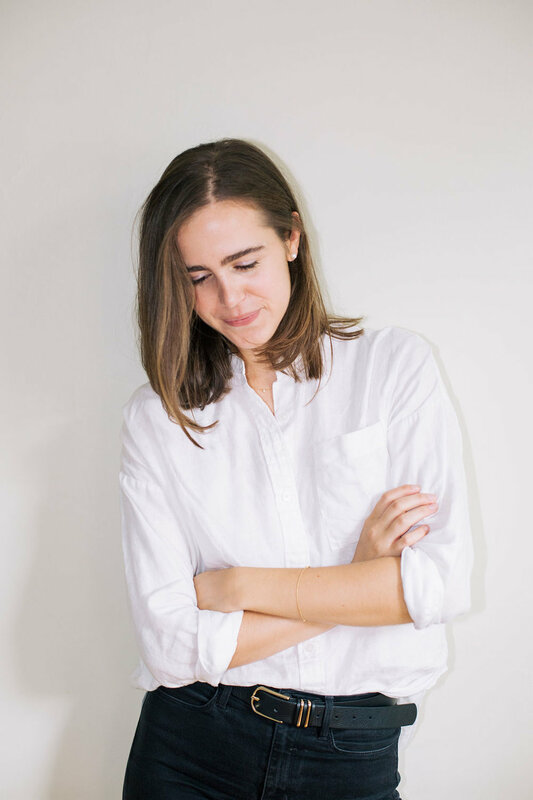 That’s why, this Earth Day, I asked some of my friends of whom are on their own sustainability journeys, to share some of their favourite or recently-adopted eco-friendly life hacks. I am constantly finding new inspiration and discovering new things to try in order to do my bit, and I hope that by sharing several stories from people at different stages on their own sustainability journeys will inspire you to try at least one or maybe even all of them. How do you make an effort to reduce your impact on the planet on a daily / weekly / monthly basis? What’s one of the most important pieces of advice you would give to someone trying to make more conscious and sustainably lifestyle choices? My two tips for living a more sustainable lifestyle are to educate yourself and to look outside of your own personal desires a bit more. Educate yourself with reliable news stories, get interested in science, watch things like Conspiracy and David Attenborough’s Our Planet. You will likely find yourself wanting to change rather than thinking of it as something taxing you have to do. And think of personal desire secondary to our collective needs - it’s just one Evian for my yoga class, it’s just one steak I am craving, it’s just one jump in the car. We are all contributing to this massive problem of pollution and emissions, so either think ahead or go without from time to time - it won’t hurt you, and it certainly won’t hurt the planet. What’s one recent change you’ve made in your routine to reduce waste? I’ve become a lot more conscious of food waste recently, and I’m far more conscious about not letting things like a bruised plum or bunch of wilted parsley - which I would have otherwise thrown out - go unused. It’s made me a bit more creative in the kitchen, and my food processor and slow cooker have certainly got more action (I’ve been making pestos, soups and vegetable curries where wilted ingredients get completely disguised) and I feel a lot better about the food I’m eating too. I’m also using my freezer a lot more to avoid things going off and to waste - something my grandma is particularly proud of! 1. Eating a plant-based diet has so many environmental benefits and it motivates me even more to promote that lifestyle. I feel more connected to our wonderful planet than ever before and love the feeling of eating a colorful diet that doesn’t involve any cruelty. 2. Other switches I made to reduce my environmental footprint is to get around by bike instead of Uber! I feel so much better as well, getting some fresh air instead of being stuck in traffic. :-) I‘m also really trying to cut down my plastic consumption 🙌🏼 I now have reusable shopping bags, reusable fruit & veggie bags for the fridge and got a water filter installed under the zink to stop buying plastic bottles. What’s your favourite go-to recipe to use up ingredients on their last legs, to avoid things going to waste? An easy and delicious way to clean out the fridge, not waste food and make something great for a breakfast / packed lunch / snack is to do a "Friday Frittata" . Anything goes, you don't even need to chop anything, sometimes it's grated onion, carrot and cheese, sometimes I just tear up the ends of soft herbs like basil or dill and the last of the limp rocket. It's always different, always delicious and it's about 5 minutes of effort. Can you share your top 3 favourite eco-friendly tips? 1. Picking up the odd fruit & veg - As well as local markets, lots of big supermarket chains are now putting on display loose and often mis-shaped fruit and veg! These poor little guys normally become waste, so I like to pick these up and make a veggie hot pot with them, where it doesn’t matter how they look. 2. Turn on Aeroplane mode - I feel like my phone is always dying on me, and before it does, I need to urgently put in on charge. But, I've consciously tried to start putting it on aeroplane mode to save the battery and save electricity. A small change, but it means I get some time off of my phone and also helps lower my carbon footprint. 3. Who am I ordering from? - I have started to be more conscious about the companies I order stuff from, whether it's food, clothing or toys for Shay. I like to look at their values and also how they wrap and package the products that get sent to me. There are so many choices online for buying stuff, and it only takes 5 more minutes to find a more sustainable company for the things you need. 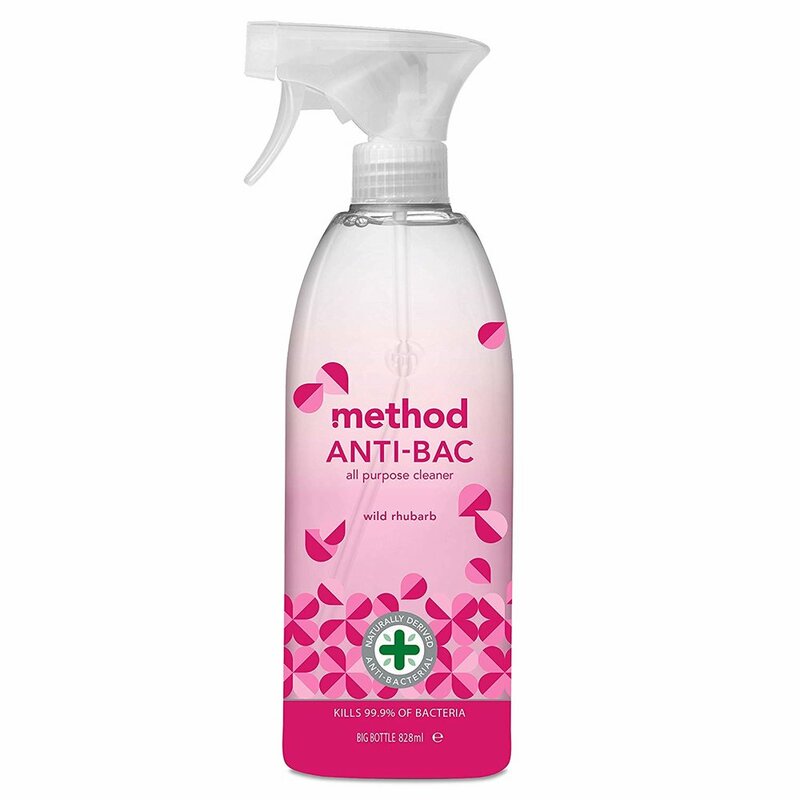 Can you share some simple tips for anyone wanting to clean up their beauty and hygiene regimes? And any other habits you’ve adopted and would like to share? When it comes to my beauty cupboard, I’m a big fan of using Yoni’s plastic free and 100% organic cotton tampons. 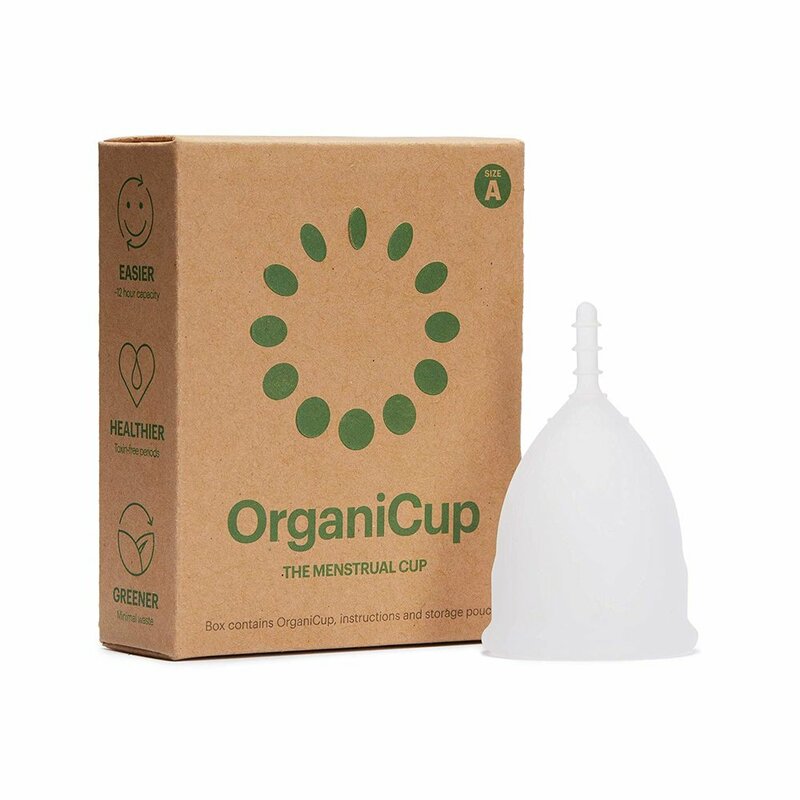 The material is designed to biodegrade after use and is free from the potentially harmful chemicals included in traditional feminine care products. I have also recently started using the OrganiCup. 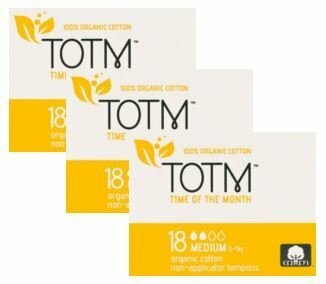 I learnt that the average woman uses up to 11,000 single use tampons in her life, so this is a great way to significantly reduce bathroom waste. I’ve also swapped my toothbrush for a bamboo Truthbrush and have been using beauty products that are packaged in glass, paper or aluminium as much as possible. I’ve followed a plant-based diet for many years now, but recently I have been making the extra effort to cook more at home and avoid processed and packaged foods to minimise packaging and lower my carbon footprint. I think it’s important generally to consider the environmental output of the foods you eat, choosing to opt for locally grown and organic produce where possible. 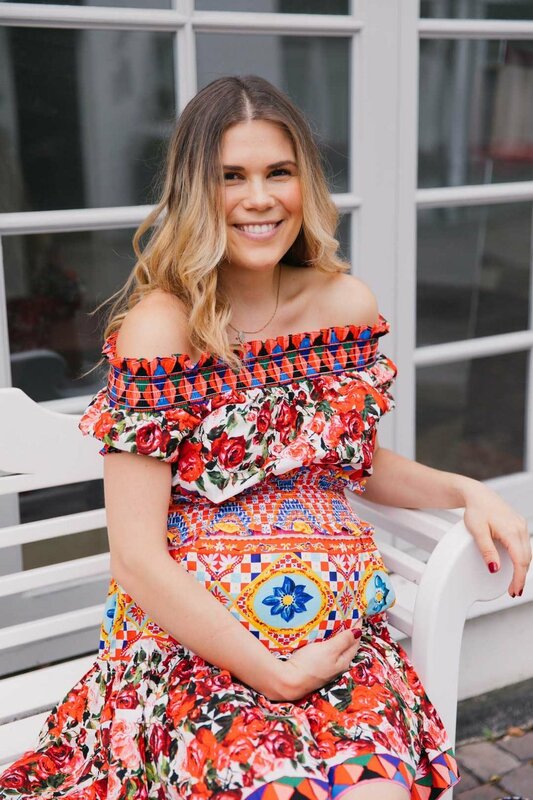 It’s difficult to avoid buying all the sweet children’s outfits I come across for my daughter, but I really feel the fashion industry’s carbon footprint and nasty bi-products that contaminate our oceans cannot be ignored any longer. I try to minimise the number of new outfits I buy and opt for second hand options whenever I can. When I do buy a new piece however, I’ve found that buying higher quality items from more sustainable materials last longer, helping me to buy less overall. For any new mums, I’d also recommend looking into alternatives for basic baby items such as reusable, washable and biodegradable nappies, and biodegradable baby wipes. Traditional nappies can take up to 400 years to decompose and can contain harsh chemicals that could be bad for baby and for the environment too. What’s one major change you’ve made recently in a conscious effort to love and care for the Earth, and how can we all do our bit to keep our immediate and local natural surroundings thriving? The main change I have made is raising my awareness of our impact on the natural environment in day to day life. If I see trash in nature, I pick it up. It is as simple as that. Removing plastic, glass or cardboard from the natural environment helps reduce the risk of it impacting wildlife and causing further damage. I think the most effective change I’ve made over the last while was making the decision to start using only reusable wash cloths instead of wipes for changing nappies at home and only using wipes (biodegradable of course) on the run. I’m busy and exhausted most of the time so I would love to be one of those mums who only uses rewashable nappies, but as a freelancer without a nanny or cleaner I have to be realistic about what I could manage from day to day. Using washable cloths instead of wipes at home has changed my wipes usage from 3-4 packs per month to about 1 pack every 3 - 4 months - it’s one small change but I was amazed at how much of a difference it made! Secondly, I have started using balm and oil cleansers to remove makeup with an organic cotton muslin that I can wash out after each use - I do this before washing my face with my favourite gentle cleanser from Twelve Beauty. This has saved me on using copious amounts of disposable cotton pads which I couldn’t live without before. These aren’t massively life altering changes but I believe if we all make these small doable changes our collective choices have massive implications on positive impact for the earth. It’s about numbers of people making changes, not numbers of things for one person to change. What are some of your favourite eco-friendly swaps you have made over the years? Firstly, stopping eating red meat - after a while I didn’t even miss it, I actually started to feel healthier and got my iron from sources like veggies, nuts and seeds. Secondly, bringing my reusable coffee cup everywhere I go - it even gets you money off in shops. 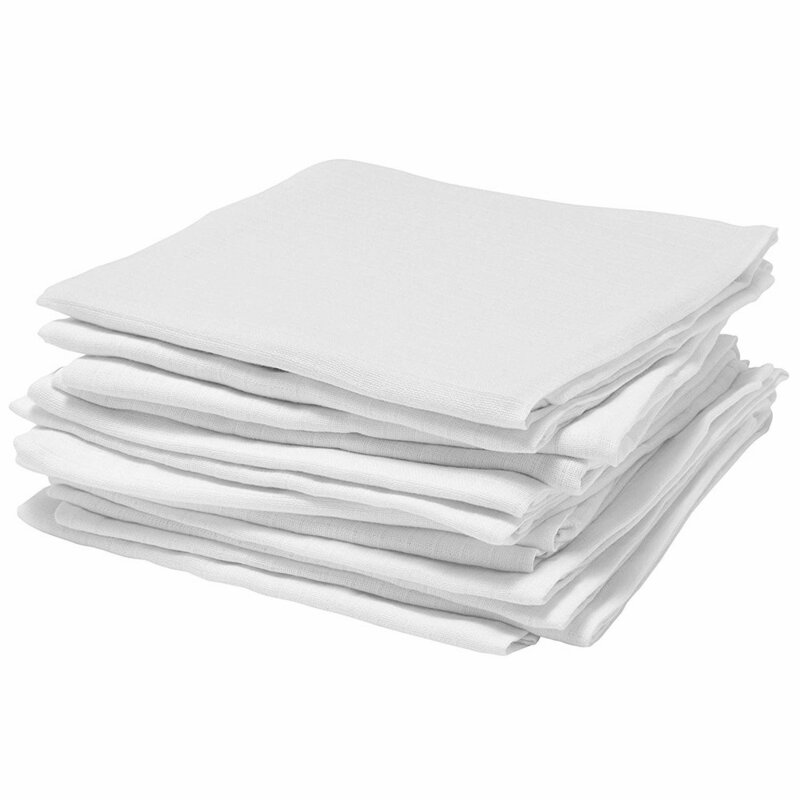 Thirdly, using reusable makeup remover cloths which you can wash after use and re-use. And finally, always bringing my own tote everywhere, where, again you save money not having to pay for a plastic one! It’s about making little steps yourself that make a huge difference, and if we all did several small things, there would be a real change! You make gorgeous activewear from natural materials. What’s something you’re particularly proud of or excited about this year? What ‘s your favourite life-changing adaptation been in your daily routine? Ditching pre-made / shop-bought mylks. Environmental reasons go beyond the impact of cattle farming and back to the single use plastics we use for milk, so I am making an effort not to use tetra-packed mylks. I blitz up vegan milk (my favourites are oat (so cheap!) and black sesame), in the vitamix each morning, storing any left over in the fridge in glass bottles for later. Those of you subscribed to my newsletter will have already heard about the newest section of the website - the second hand store! I’m super excited for this as I get so many questions (and offers!) over instagram when I post about my charity or vintage store finds. And now, I want to make as many of the things I find available for you guys. I don’t need anymore stuff, but I always find so many amazing things that I know so many people would find a purpose for. So many of my friends and some people over Instagram complain that they just never find anything good when trawling through charity shops or navigating the overwhelming and never-ending rails of a vintage store. I, on the other hand, adore it and grew up doing it, so, although I don’t always find things, I often do. You have to have a pretty imaginative approach, at times, as you have to find things that match your style or that you could work into your style. Sometimes, you might have to alter or customise things too, which, quite frankly, no one has time for (I guiltily have so many items that I’ve never gotten around to altering which is such a shame but is also just life). But I think the key is to have an open approach and not to go in there with too much expectation. If you have something in mind that you want to find, the chances are you wont find it. But if you treat the experience as more of an exploratory occasion, you never know what you mind end up discovering. More often than not, you don’t need what you find, but it’s nice to purchase something that is unique and not the same as everything else on the high street, which, by the way, you also don’t need. The Good Store is something of a side project, in all honesty, and won’t be something that gets updated daily or even weekly. It will be updated depending on authentic sourcing (that is - whenever I or others discover new items) and whenever I or others find the time to photograph and upload the listings. If you have any particular requests for items you would like to find in the store or things you are particularly into or looking for, please leave a comment below. This store place is an effort to slow down the rate of modern consumption and to provide high quality, pre-loved items that can find new owners / homes and purposes. In this way, by buying from The Good Store, you will be recycling and reusing, instead of buying new and adding to the economical and environmental strains, consequential of our highly demanding, consumerist society. + If you have high-quality items that you no longer want or need, and you would like to sell them via The Good Store, email us via the form below with full details and we will endeavour to have them listed on the site. We will determine a selling price and you will receive a % of profits if they sell. Thank you for your submission! We are reviewing your email and will be in touch if we think your item or items are suitable for The Good Store. I've been asked a lot more and thus talking a lot more about sustainability recently, and so I want to cover the topic in more depth and share the fundamentals of my own sustainability efforts. Living in the World that we do, and in the state that it is, it is nearly impossible to live sustainably 100% of the time. This is something I have trouble coming to terms with, as, despite my best efforts, there are always things on which I could improve or wish I could avoid. However, the reality is, unless we retreat to the countryside or relocate to the jungle and live as completely self-sufficient beings, in self-built homes, wearing self-made clothes and eating self-grown produce, we're never going to be as sustainable or eco-friendly as we'd like to be. Things have simply gone too far. In centuries gone by, we were doing pretty good, but with the introduction of all kinds of technology, we discovered ways to make things much easier for ourselves, and apparently either didn't fully understand or didn't care enough about the consequences these things would have on our environment, experiences and ultimately our evolution. We live in an age where we can have what we want, whenever we want it. This of course has its benefits and is a wonderful way to live, but it doesn't come without its side effects. We have become complacent, much lazier and are producing far more things and far more waste than ever before. We are consuming more than we need to, and the processes involved in the mass-production required to meet our constant needs and demands are often highly toxic, unethical and unsustainable; affecting the environment and the state of our land, our air, our oceans and our ecosystem, along with the welfare of people involved in production and the welfare of us, as consumers of lower quality products (especially when it comes to food). I dream of a time when - although tougher and of course less luxurious - people had limits. A time when people would grow their own foods or buy from local suppliers and accept that when something wasn't available, they could go without. A time when clothes were made better and, although more expensive, would be more of a luxury or in some ways, more meaningful. If you didn't like something enough, you wouldn't buy it, or if you couldn't find something you liked, you could take the time to make something yourself. This time I dream of seemed much simpler. Alright, we didn't have half the things we depend on and enjoy most in the modern day, but we got by just fine without them, and our environment suffered considerably less. There were less products, less advertising for things we don't really need, and less options. We made do with what we had, and that was enough. Chances are, we were happier too. Some of the poorest countries and cultures I have experienced are some of the happiest, and I am passionate about finding ways to simplify our modern lives so we can live with less, do less and enjoy ourselves, our time and our planet more. Whilst I am no saint when it comes to sustainability, I try to live as naturally and consciously as possible. In making several sacrifices and taking time to discover ways to swap modern essentials for more natural necessities, I am doing my bits, however small they may be. To me, beyond just generally consuming and buying less, the materials involved in the things I do buy are of major importance to me. In general, a non-biodegradable material is anything that air, sunlight, water, and ground soil cannot break down. There are many manufactured / synthetic materials which are non-biodegradable, but are favoured for being cheaper and easier and quicker to produce. Of those, plastic and cotton most commonly come under widespread scrutiny. Here's a few flash notes on why, and some more eco-friendly and sustainable suggestions. Plastic uses gallons of water to produce. It takes more water to produce a plastic bottle than the amount of water that it in it. Plastic, if not recycled and reused, takes years to decompose and biodegrade. Once you throw away something made of plastic, it will sit in landfill or end up in the Oceans, killing the sea life by polluting their habitats, getting ingested or physically harming them in other ways. There is a figure floating around (excuse the pun) that by the year 2050, there will be more plastic than fish in the sea. I'm not sure how they can determine this or how likely it is, but I'd say its enough to make you think twice about using so much plastic, and about how you dispose of it. The process of making plastic (which is made of polypropylene - a material composed of petroleum and gas) requires lots of energy, involves non-renewable fossil fuels and contributes to the level of greenhouse gases in the environment. Cotton is another concern. It requires a lot of water to produce, and is commonly heavily treated with pesticides, unless organic. Paper. We all know what's happening to the rainforests. Although it biodegrades, and is easier to recycle, paper still requires a lot of water and wood to produce, and our rainforests can't grow fast enough to keep up with the demand. There are plenty of other materials - such as styrofoam, polyester, cans and tins, rubber, nylon, cellophane to name a few - that we should also be conscious about using, and serious about cutting down on. Other plants, such as bamboo, are generally more sustainable, renewable and more efficient options. 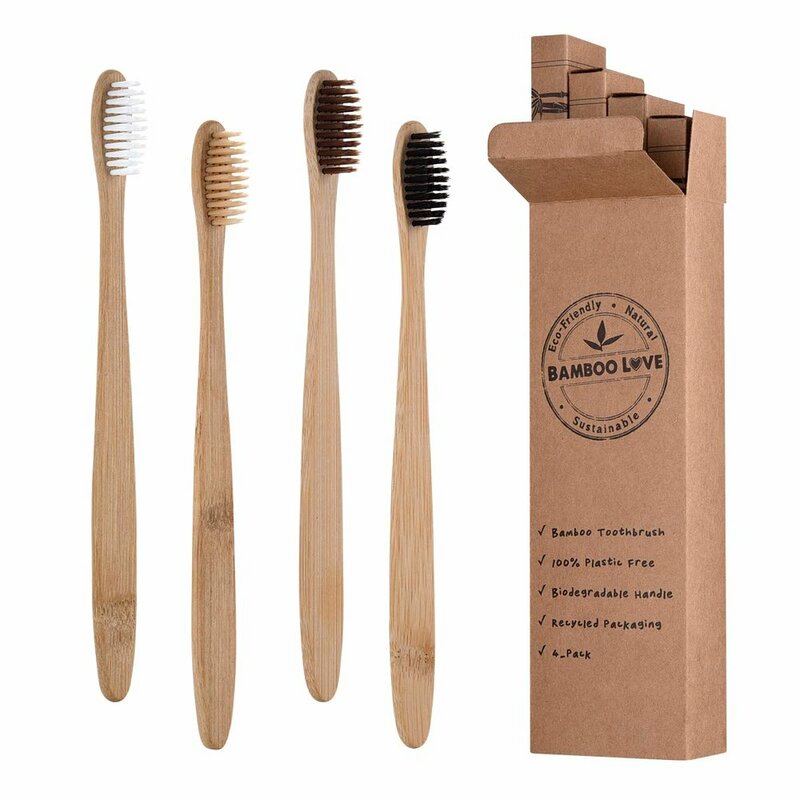 Bamboo doesn't require any pesticides, and it is self-replenishing. 1/3 of the amount of water is needed to grow bamboo than is required to grow cotton. 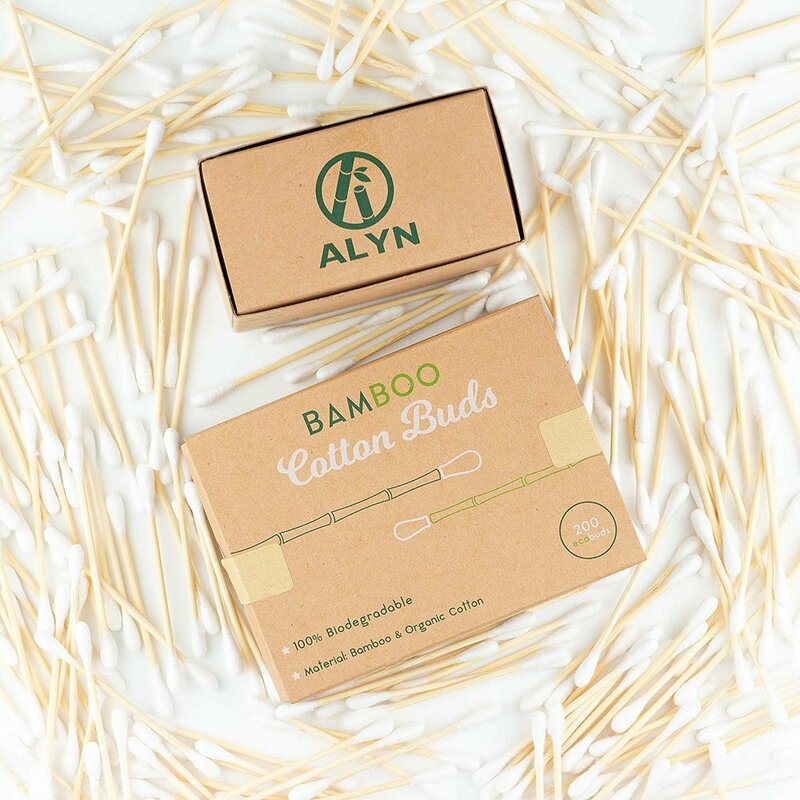 1 acre of bamboo yields 10 times more than 1 acre of cotton. Bamboo is also much more absorbent than cotton and is stronger, meaning its more efficient in serving the purposes we tend to use cotton for. 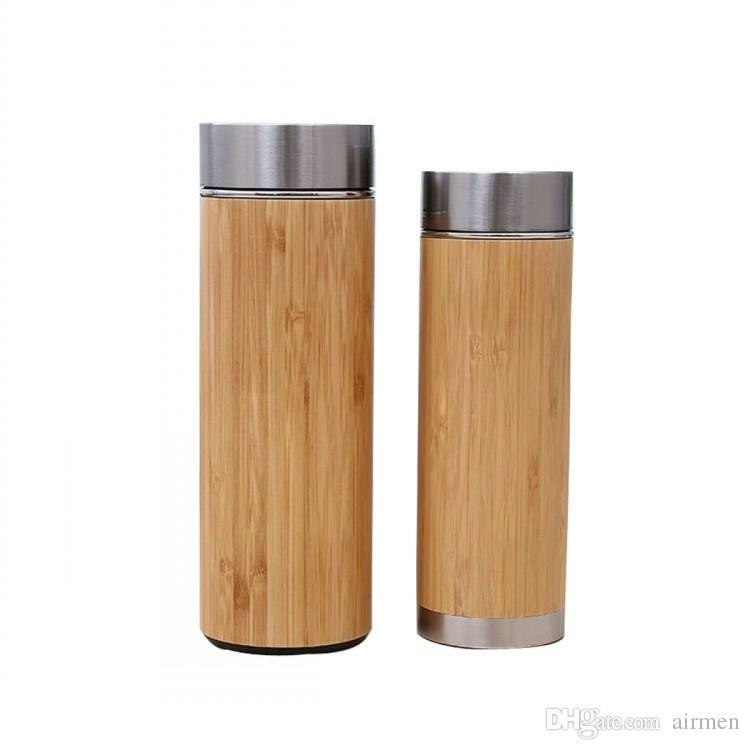 Bamboo can be used in a solid form to replace plastic, and its fibres can also be used in fabrics and materials for things like clothes, furniture, packaging and more. Organic cotton is also better than standard cotton, as there is no use of pesticides or other chemicals in the production process. It is cleaner, and better for the environment, but it still uses a lot of water, energy and labour to produce. If un-dyed, cotton biodegrades, which is why its best to buy organic as it is safer and cleaner to biodegrade. Plant fibres such as hemp, flax, coconut (coir), sisal, jute, silk/wild/peace silk, pineapple (Piñatex), beech tree (modal) and many more make really great alternatives to cotton and can be used to make things like clothes, shoes, furniture and other materials. I also love tencel which is made from wood pulp fibres. Linen is one of the most biodegradable fabrics used in fashion items. Try to buy it un-dyed as it is fully biodegradable that way. Using recycled materials is also good, but it does require a lot of energy, especially up-cycling things like plastic. With clothing, buying second-hand and customising or altering something is a great way to give new life to unwanted clothes. Obviously, to be 100% sustainable, you would have to stop buying things all together. Even these natural fibres will contribute in some way to pollution through processing and will eventually end up as waste, but the good thing is they will biodegrade much more efficiently. 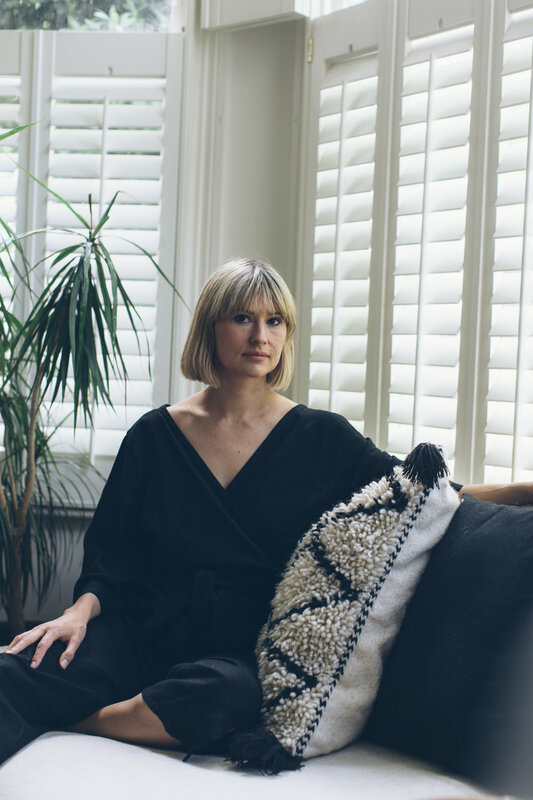 Things made with natural fibres tend to cost more too; you are ultimately paying that little bit extra for more careful and ethical practices, for better quality clothes and to support smaller businesses and their authentic morals. Like I said, it would be impossible to live completely sustainably and self-sufficiently in this day and age, and I am absolutely not trying to act like I do or come across as perfect and flawless at it. I want to be completely transparent here. I still use a lot of products and have several habits (not to mention jobs) which are not environmentally friendly, but the main thing is I am cutting down on them and making major swaps wherever and whenever I can. Here's the area's I'm making most headway with, as well as those in which I am not quite there yet. I do use make up and skincare products that aren't entirely natural, vegan, organic or ethical, but i prefer to use things that are at least one of those things. My skincare and beauty routines are not 100% clean or perfect, mainly because as a model I don't have complete control over what products are used on me from one day to the next. Also, at home, there are products I've been using for years which I just love. However, I am more conscious when using them, and choose to use natural, eco-friendly, organic and ethical products much more than these artificial/non-eco products. 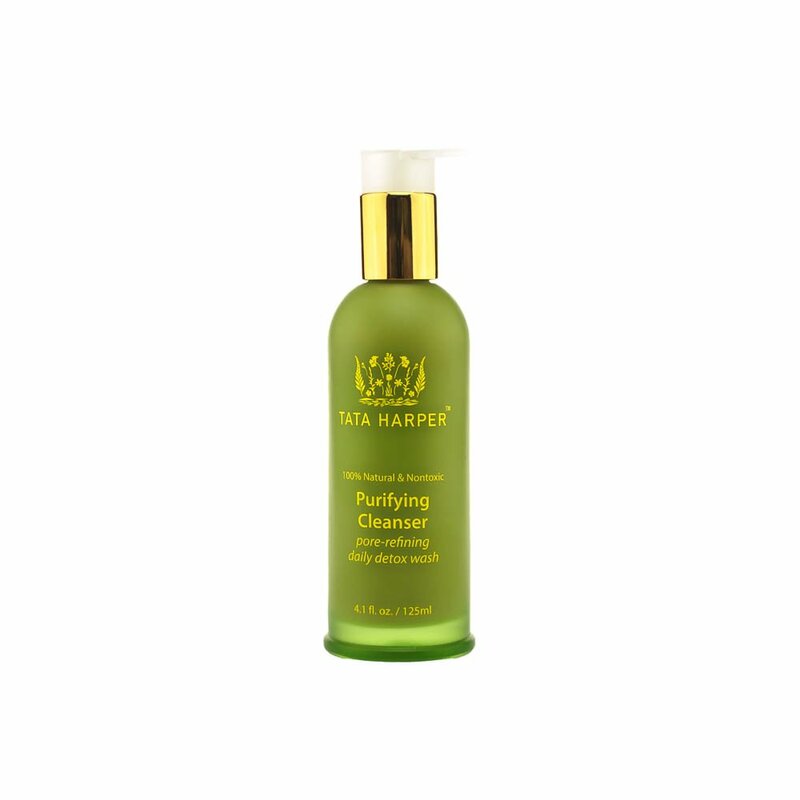 Products made without artificial chemicals, parabens, micro beads and other fillers are not only better for the environment but also for your skin. I would also suggest using wooden earbuds instead of plastic earbuds, as well as wooden or metal razors, instead of single use/disposable razors. 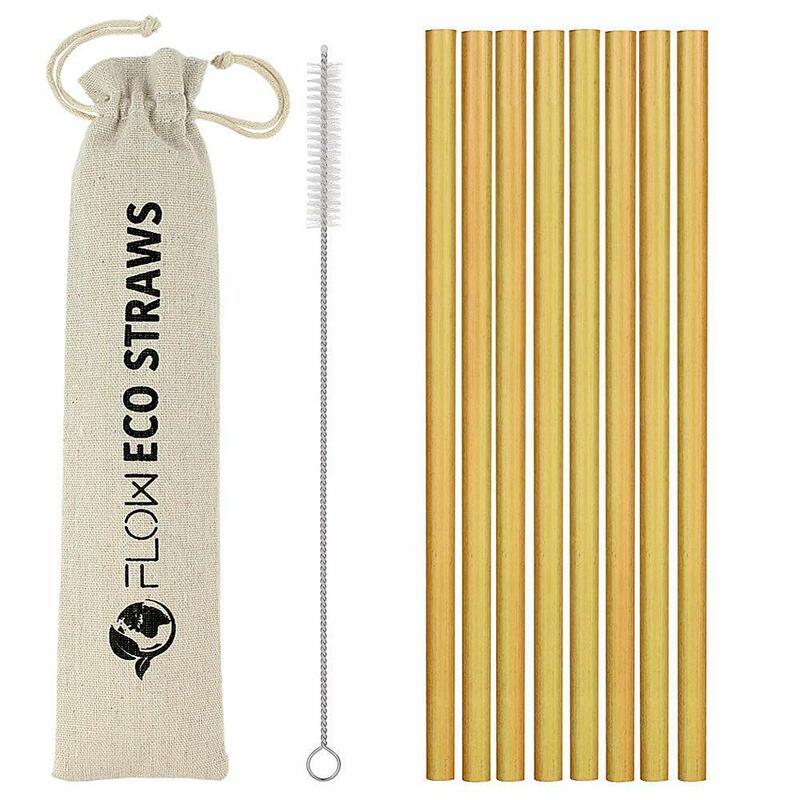 + Go a step further and find products that are packaged in recyclable, refillable or biodegradable packaging. Whilst I prefer to buy second hand/vintage or small-batch/handmade/natural fibre fashion items, I'm not going to pretend I never shop at places like Topshop, Zara, H&M, Forever 21, etc etc. I really do. Not often, but occasionally. And I'm always wearing and promoting brands that aren't always ethical or sustainable in my line of work as a model. But that doesn't mean I approve, it's just part of the job. Most of the time I try just to not buy new clothes, because I don't really need them. However, from time to time something will catch my eye or I will need something for specific traveling conditions, and if I can't always find (or afford) clothes made from natural fibres, or second hand clothes, I will end up on the high street; although I don't buy something unless I really, really love it. I have recently felt particularly unfulfilled with pieces I've bought from high street brands, as many of them either need altering or have something about them that I'dd like to change. They rarely feel perfect. And they always seem over-priced and quite often poorly made. Not to mention, everyone ends up buying and wearing the same things. Its far more special to buy a unique second-hand piece or items made to order or in limited batches from more artisan producers. Clothes like these also feel so much better. There is more life and character in them, not to mention you are either giving back to charity, or saving things from going to waste. It's literally all good. I try to eat plant based as much as possible, mostly due to the environmental side effects associated with the production of meat. However, I am not 100% vegan all of the time; I have a flexible approach to eating and try not to put too much pressure on myself if I can help it. I try to avoid meat and fish, eating it probably once a week, max. This is mainly due to the amount of water, feed and land that is required to raise livestock and produce meat and animal products, which is not very environmentally friendly, and also the state of commercial fishing, which produces a lot of waste which ends up in the ocean. I try to shop locally and in bulk to avoid unnecessary packaging, but this isn't always possible and I do end up in my local Tesco from time to time. I avoid packaged items as much as possible but sometimes have to grin and bear it and hope it will all end up recycled. Makes me feel better anyway. I travel a lot with my job, and that is certainly not an eco-friendly habit. Flying is pretty bad but unfortunately can't be avoided. I love travelling too much. I try to balance it out by taking buses instead of cars and trains, and, whenever possible, I always schedule in extra journey time so I can get to places by foot or by bike. See my latest video on IGTV to explore my favourite simple sustainable swaps for useful tools and everyday products.